My friend Steve recently loaned me a book of short stories by Roald Dahl entitled "Lambs to the Slaughter". One of the stories in the collection was called "Parson's Pleasure". The story deals with and Antiques Dealer and a Chippendale Commode. I included a page from "The Gentleman and Cabinet-maker's Director" by Thomas Chippendale above. 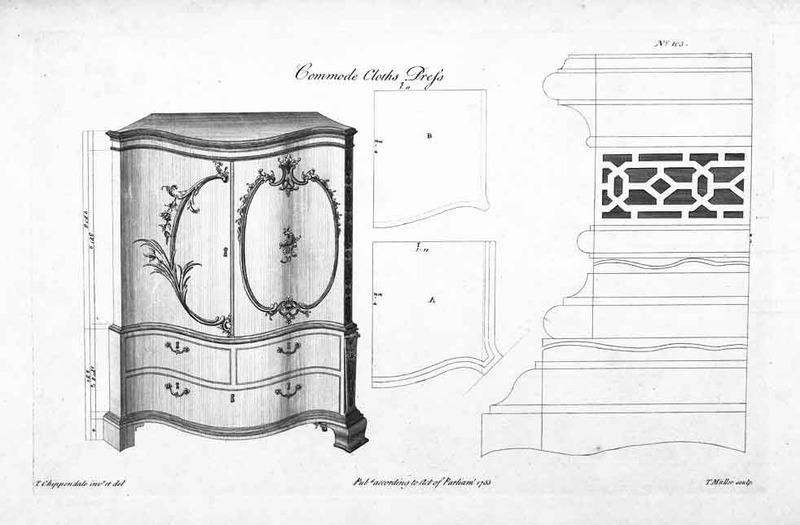 It is an illustration he made of a commode. I thoroughly enjoyed this story and thought it might be nice to share it with all of you. I found a link to a Word document on the internet of the entire story, but was unable to put it into this post. 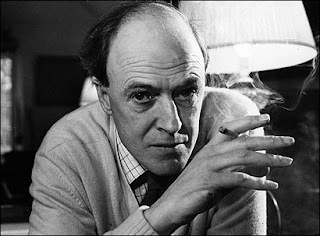 If you Google "Roald Dahl Parsons Pleasure" you should find the document, or you can look for the story elsewhere. I hope you enjoy the story and I'd love to hear what you think!